ThunderCon takes place in Thunder Bay, Ontario, Canada, on the shores of Lake Superior. It is a beautiful region of forests, lakes, mountains and farmlands in the rugged Canadian Shield. If you're thinking of making the trek to this remote but remarkable city, here's some information you might like to consider. Since 1981, the Valhalla Inn has set the standard in Thunder Bay hotel, dining, business, convention and banquet services. More than “just another hotel”, our warm and friendly hospitality in a striking Scandinavian-inspired hotel ensures that every visit to the full service Thunder Bay Valhalla Inn will be unique and enjoyable. 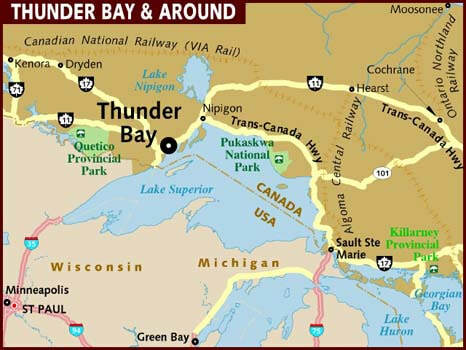 Guests have easy access to many things to do in Thunder Bay, and key places including the Thunder Bay Airport just two minutes away. Click HERE for more info! For special con rates, please use Booking Code 181025OWNP. Things to Do in Thunder Bay! Thunder Bay attractions are unique and offer year round family fun. Take a walk across Canada's longest suspension bridge, an aerial tour of Thunder Bay, or look at the stars at the Thunder Bay Observatory. Explore the Thunder Bay amethyst mine, saddle up for horseback riding, enjoy the outdoors hiking or biking, or even take in one of local sporting teams’ games. 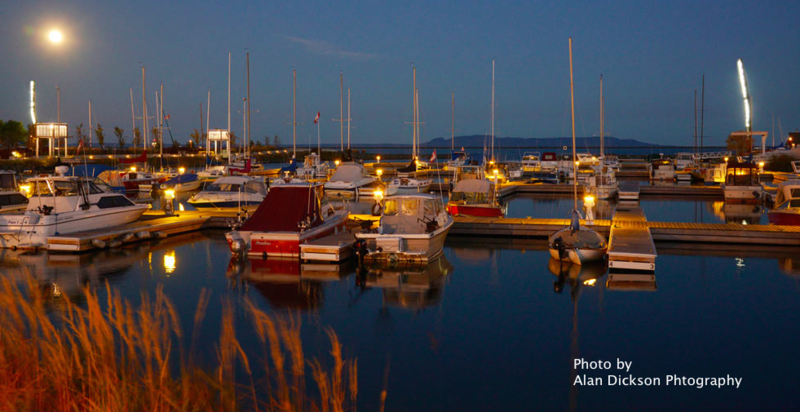 Thunder Bay has much to discover! Click HERE to read more! And if you want a taste of our beautiful city, take a look at Imagine Films' 'Thunder Bay in Four Seasons' video, courtesy Alan Auld and Imagine Films.